failed to cope up with the pace of Juventus and faced a 1-0 loss. 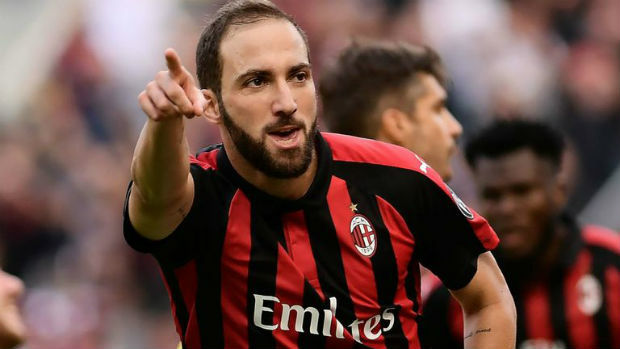 Gonzalo Higuain is now heavily linked with the Chelsea move as his former Napoli boss Maurizio Sarri allegedly wants him in the Blues squad. 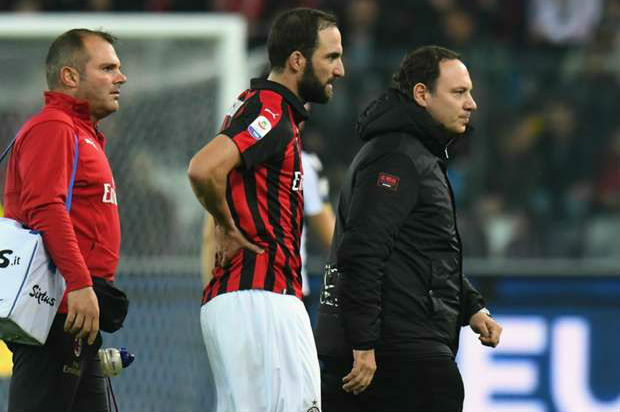 The rumor became quite strong in media after the Argentine striker did not take part in the AC Milan team photo session with Saudi Prince Abdulaziz bin Turki Al-Faisal.